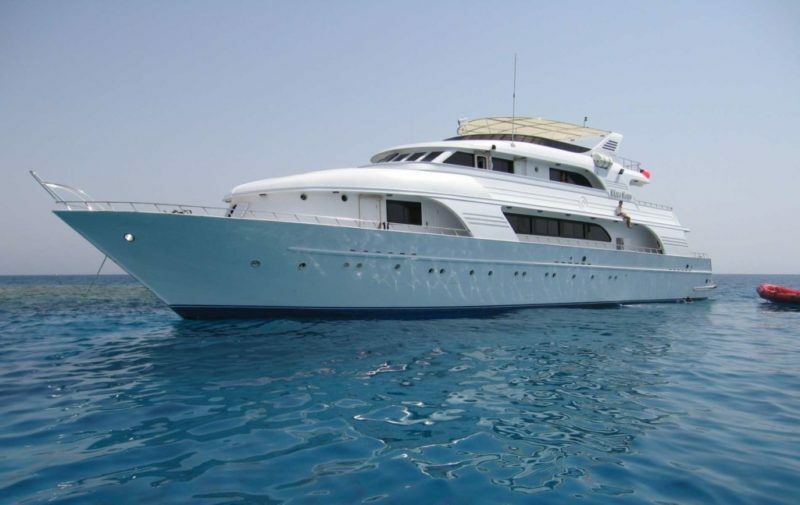 Myself and Helen have booked a Red Sea Liveaboard for 28th March and there are currently 7 places remaining if anyone else would like to come? The itinerary is a 7 night sailing from Hurghada and will include up to 18 dives around the North of the Red Sea and the Brothers Islands. Possible 50 euro fuel surcharge as fuel prices are fluctuating in Egypt at present. As some over the dives will be deeper you’ll need to be Sports Diver qualified with evidence of minimum 50 logged dives (marine park requirements) and if you wish to use nitrox, nitrox certified with qualification card.